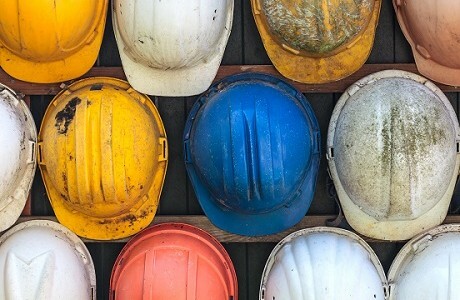 Everyone that employs staff and sub-contractors is legally obliged to have Employer’s Liability insurance to cover injury or loss to their workforce in the event of your negligence. For the purposes of the law, employees include: all permanent employees, casual and temporary staff; labour-only subcontractors; and volunteers. Every business is different but by working in partnership with you we will help ensure you have the appropriate levels of cover for your specific business type and needs. As an independent broker that is Lloyd’s accredited we offer you the best of both worlds; personal service combined with cover sourced from insurers that is right for you, your employees and your workplace. In the event of a claim our team will handle everything speedily and efficiently, taking care of your employees and leaving you to get on with running your business.